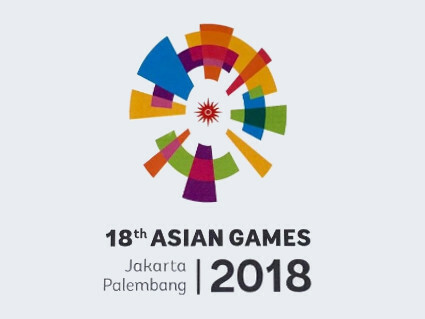 The 18th Asian Games, a quadrennial event, were held in Indonesia from August 18 till September 2, 2018. The venues were Jakarta and Palembang. With “The Energy of Asia” as the motto of the world’s second largest sports event, nearly 9,000 athletes from 46 Asian countries competed for two weeks in 57 physical sports and bridge. Only the Olympic Games, also a quadrennial event, are even bigger. It was the second time Indonesia staged the Asian Games, the first time being back in 1962. The next Asian Games will take place in Hangzhou, China, in 2022. In a decision made by the General Assembly of the Olympic Council of Asia – OCA – in Da Nang, Vietnam, Bridge was included in the Asian Games 2018. This was a great step achieved for Bridge thanks to the remarkable job done and the persistent efforts undertaken by SEABF President Michael Bambang Hartono (Indonesia) and the ABF President Esther Sophonpanich (Thailand). The entire bridge world has welcomed this decision and is grateful to both Bambang and Esther. The bridge competitions took place in the newly-erected Jakarta International Expo, situated in the northern Kemayoran district of Jakarta, the Indonesian capital and one of the world’s biggest agglomerations (over 32 million inhabitants, including all the suburbs). 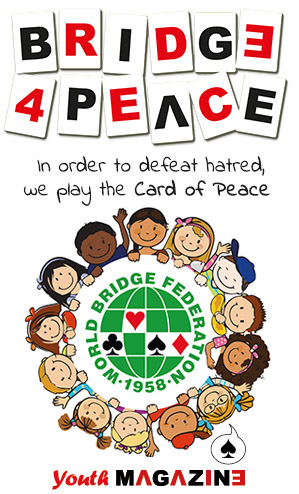 They were organised by GABSI, the Indonesian Contract Bridge Association, supported by a few “International Technical Officers,” mainly TD’s, from foreign countries and, of course, by the World Bridge Federation. The competitions consisted of 3 team events and 3 pairs events.